A multimedia project connecting teenagers and young architects of Rotterdam, NL and Shanghai, China through minimovies and skypesessions. In order to make people think of the cities of tomorrow. 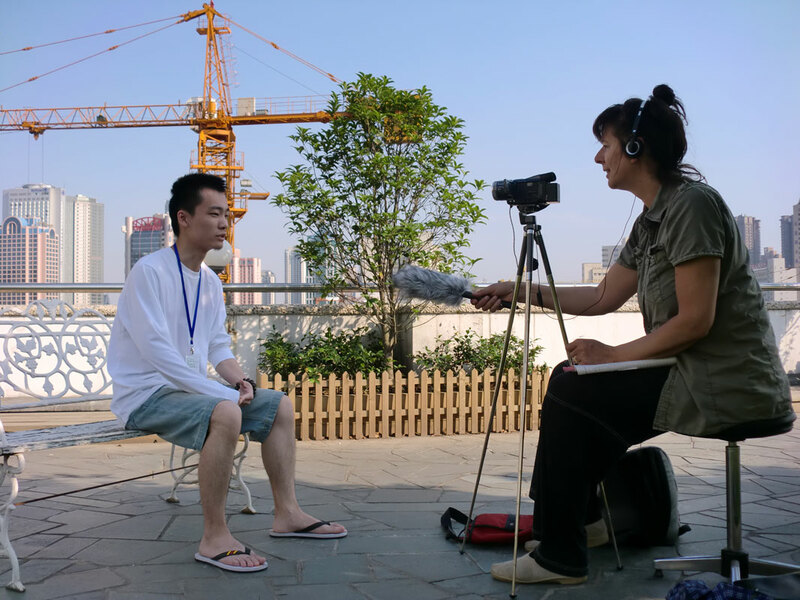 Maartje with Couscous Global and winwinstories participated in filming the workshops for The Third Eye in the Netherlands and Shanghai. Exhibitions of the project in the framework of the World Expo 2010 in Shanghai, in Germany, and in the UK.